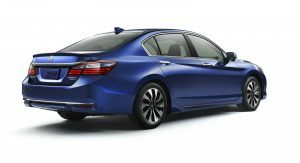 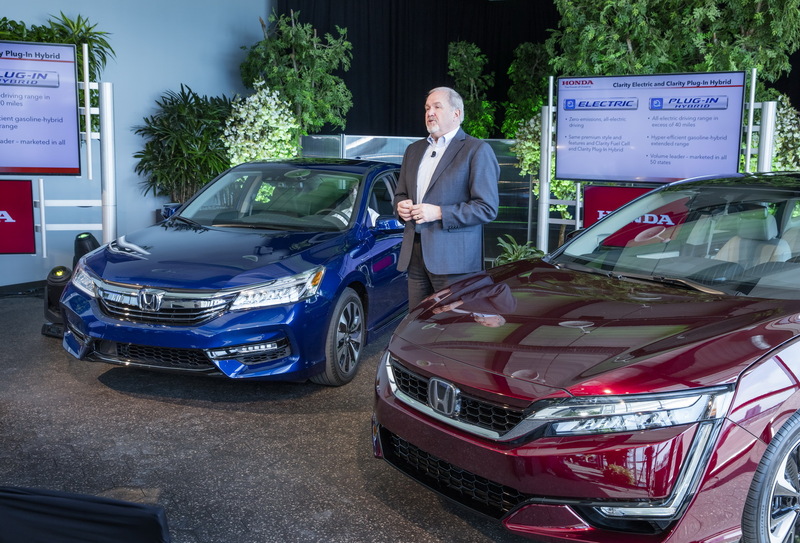 Honda has announced a series of upgrades for the 2017 Accord Hybrid, which will go on sale across the US this spring. 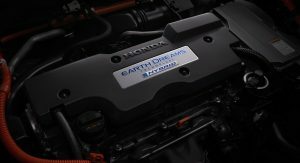 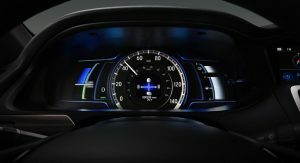 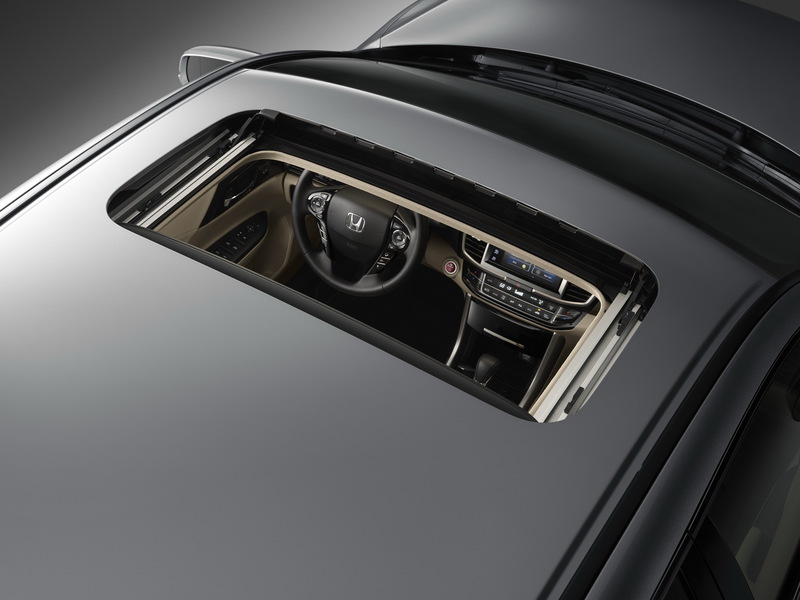 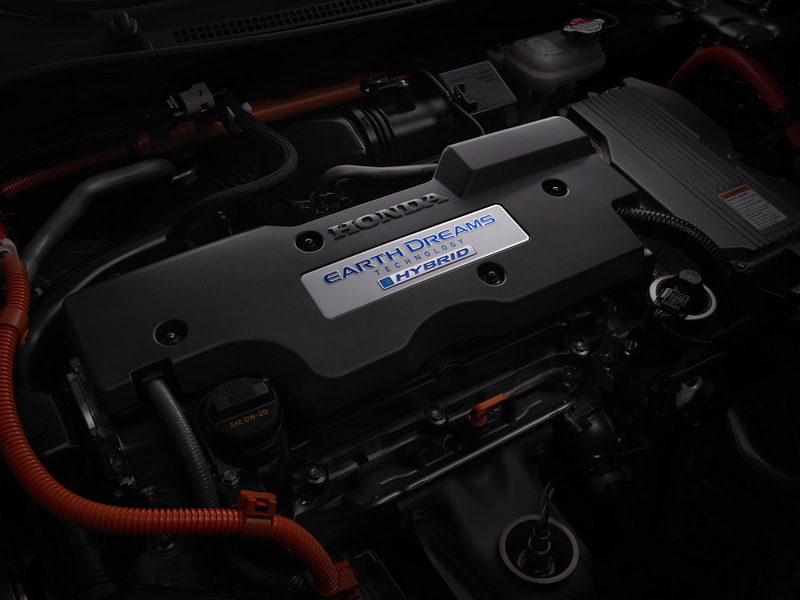 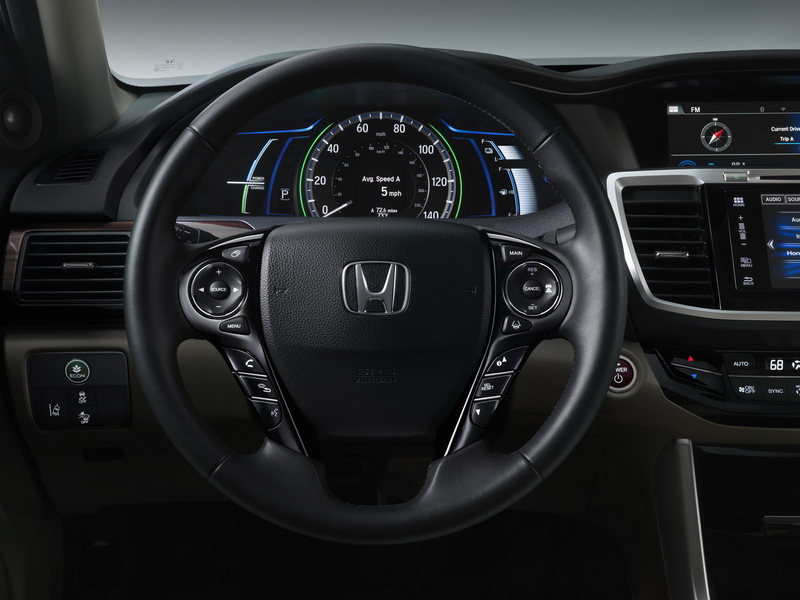 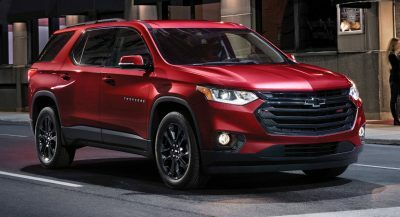 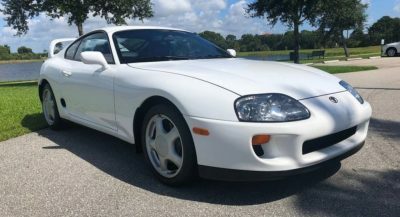 Equipped with the next-gen two-motor hybrid system paired to a 2.0-liter i-VTEC Atkinson Cycle engine, the total output has increased by 16 HP, over the current Accord Hybrid, up to a total of 212 HP, which results in EPA fuel economy ratings of 49/47/48 mpg US (4.8/5/4.9 lt/100 km) in city/highway/combined. 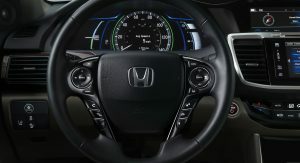 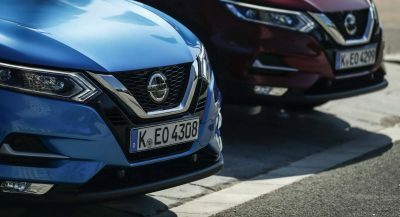 Its hybrid powertrain works in three modes, EV Drive, for short distances under light loads and acceleration, Hybrid Drive, where the electric motor drives the front wheels and petrol engine powers a generator and Engine Drive, with a lock-up clutch that connects the engine and propulsion motor, with both driving the front wheels. 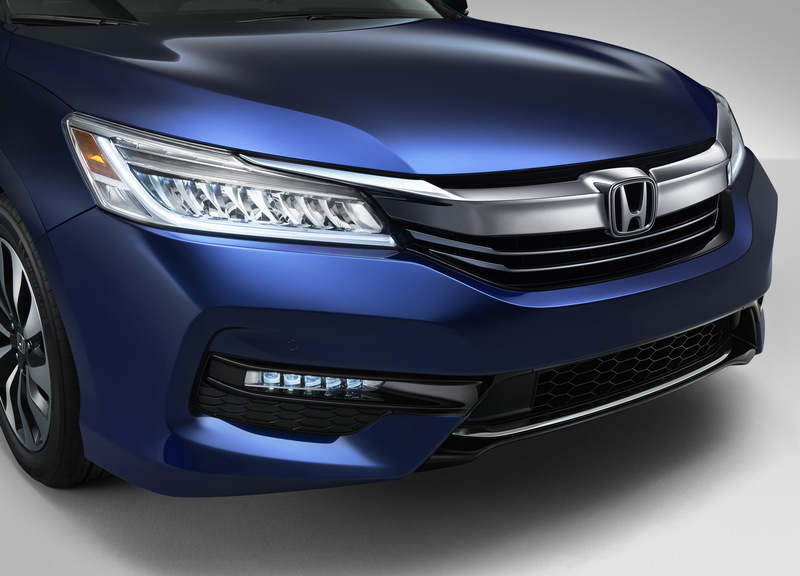 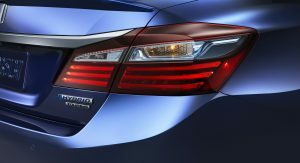 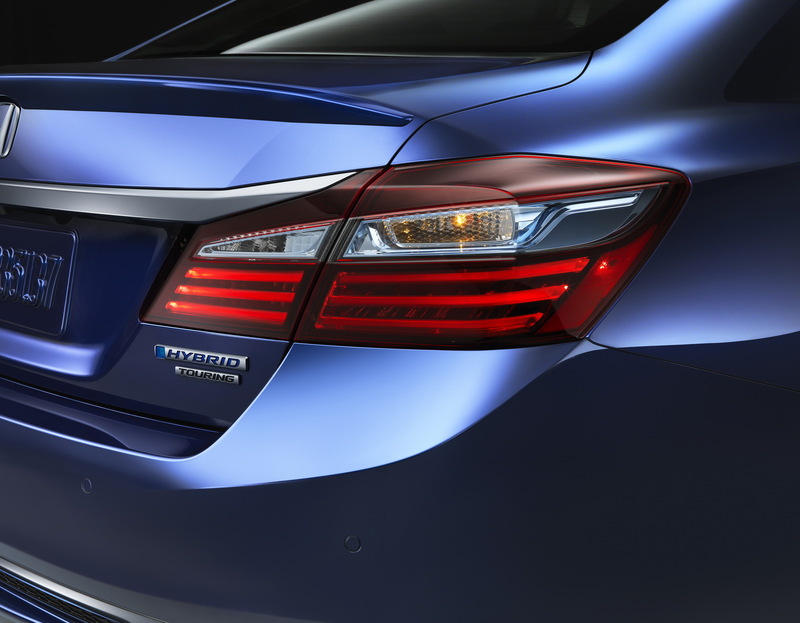 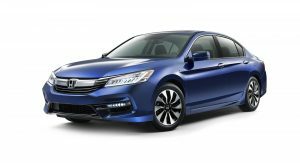 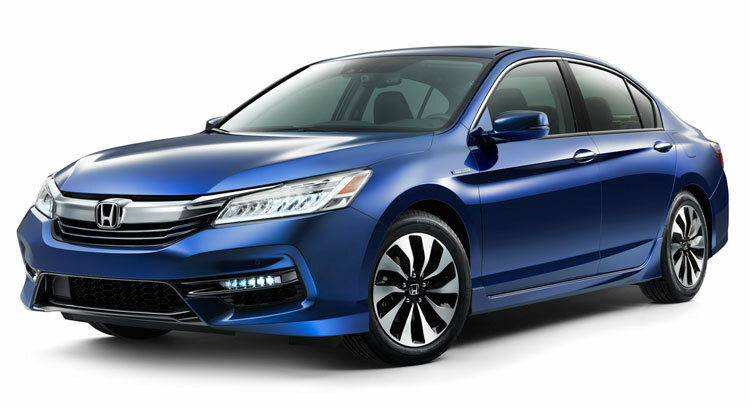 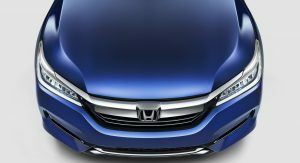 On the visual side, the 2017 Honda Accord Hybrid has blue-highlighted LED headlights, LED taillights and a special aluminum hood and wheels. 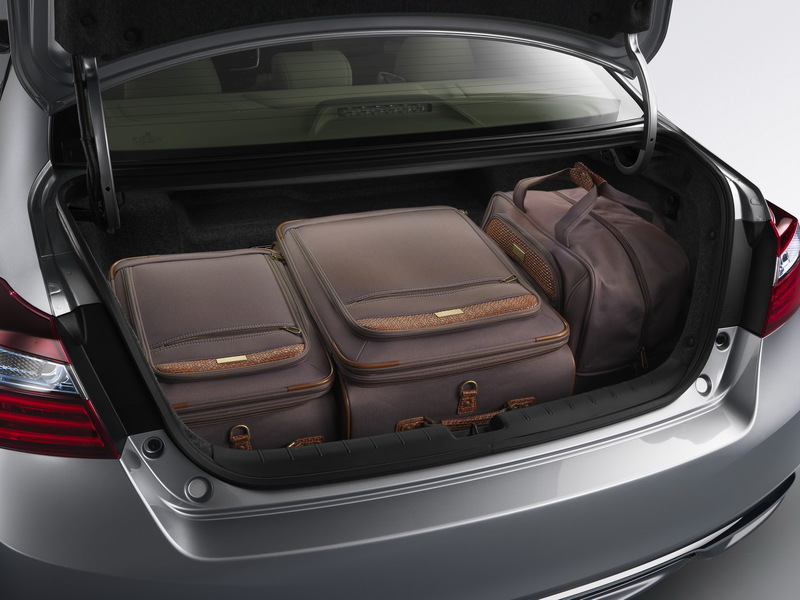 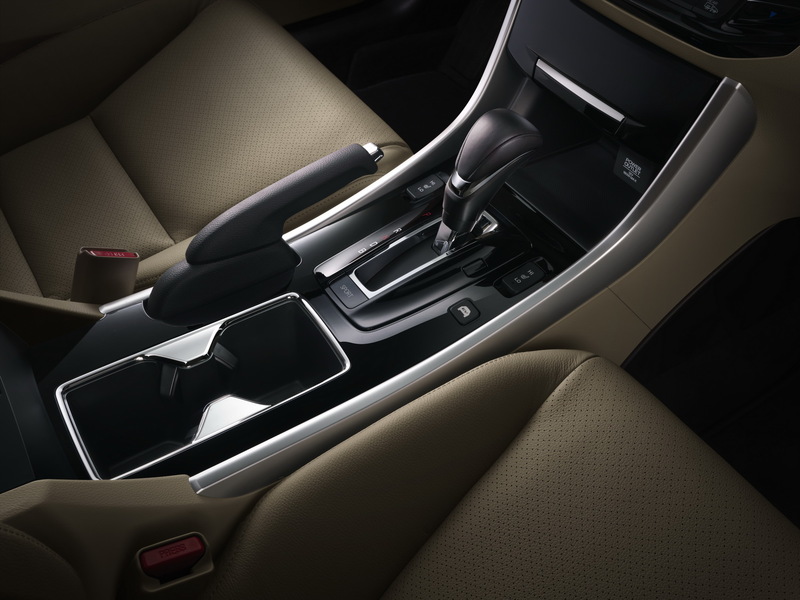 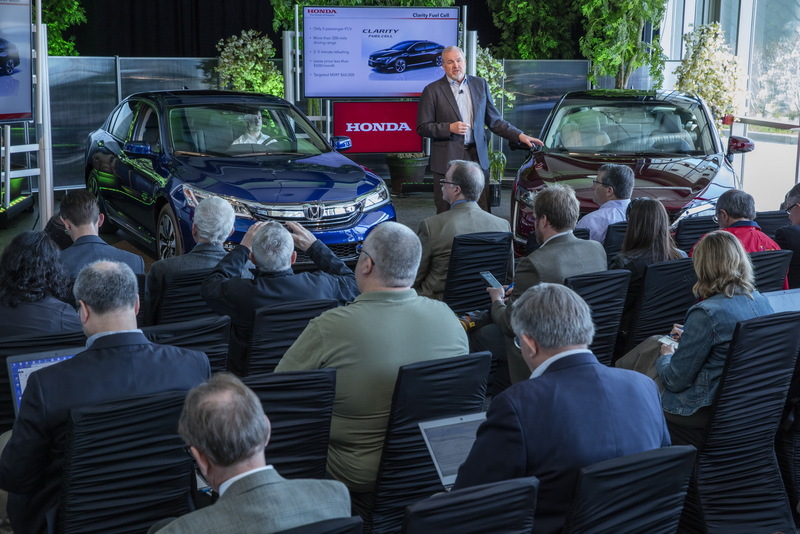 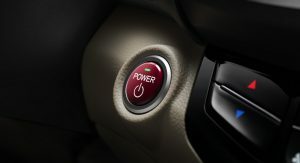 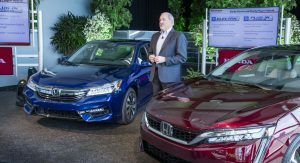 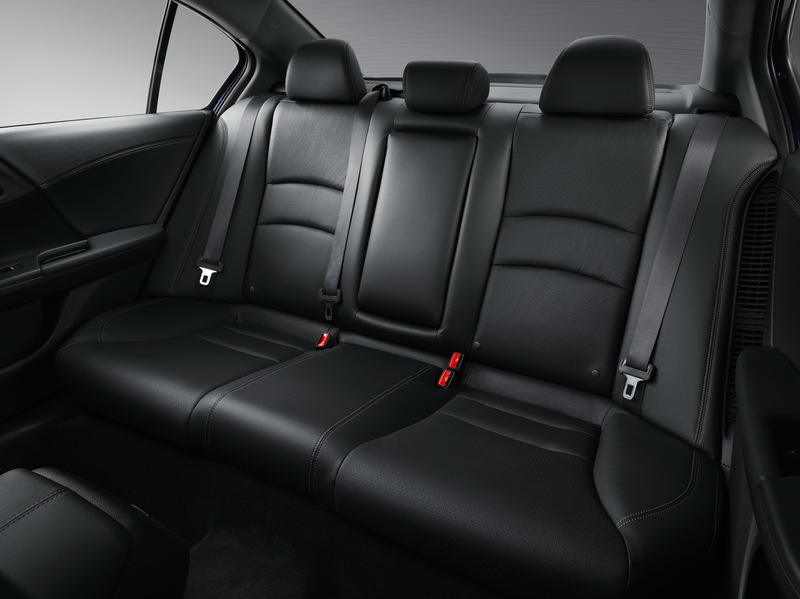 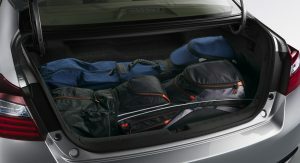 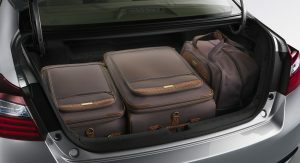 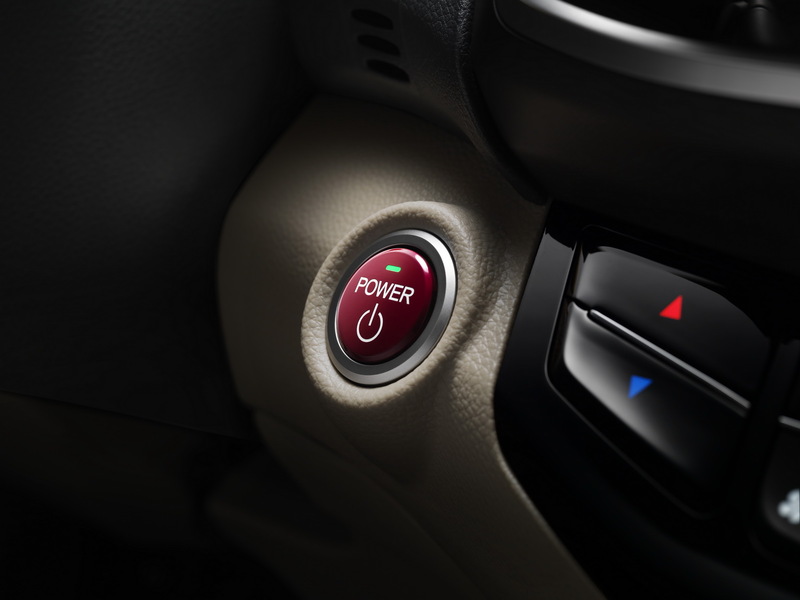 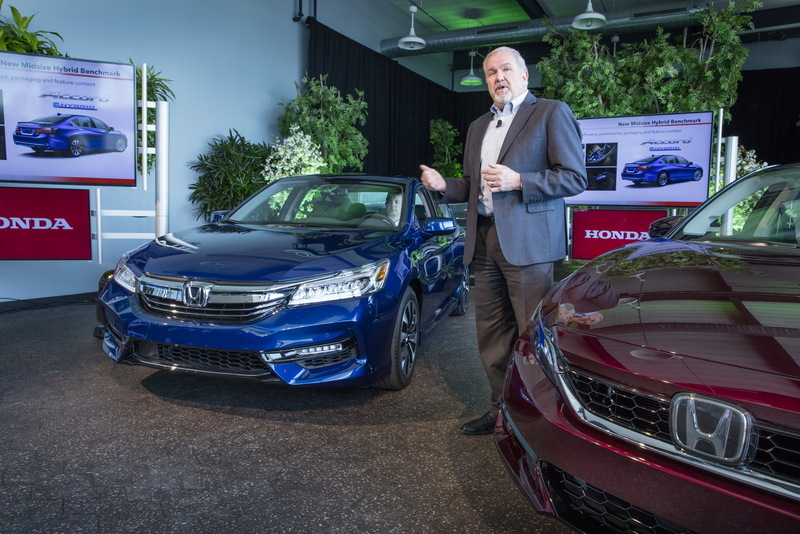 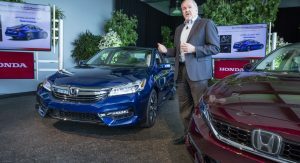 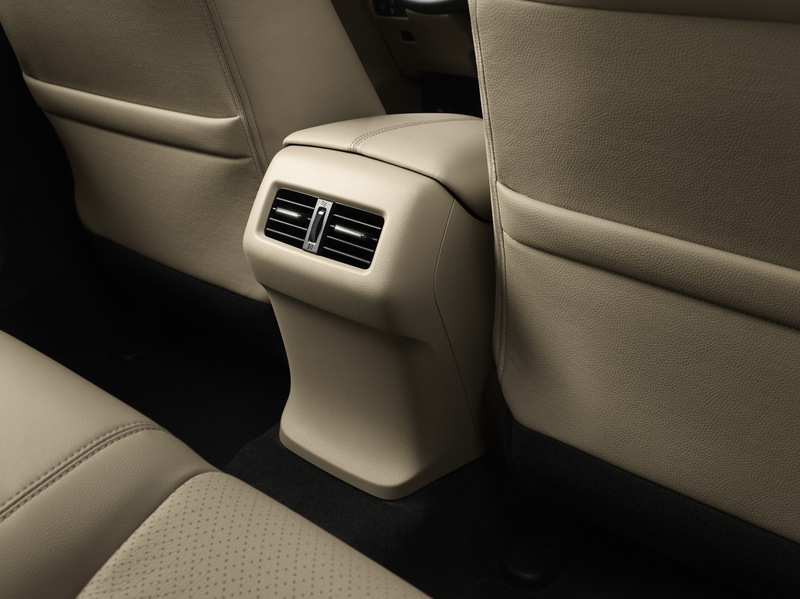 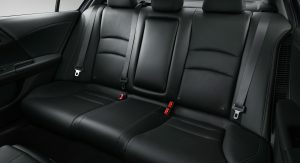 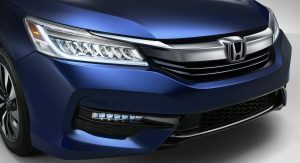 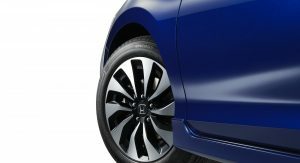 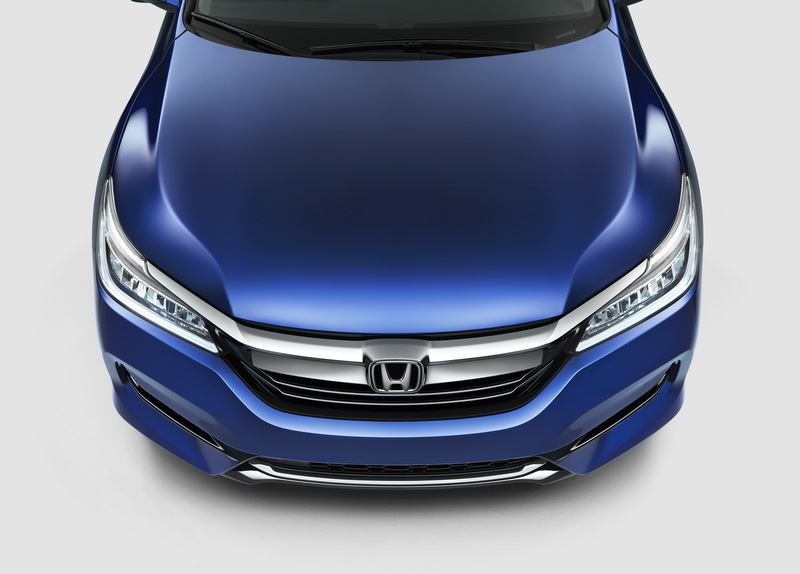 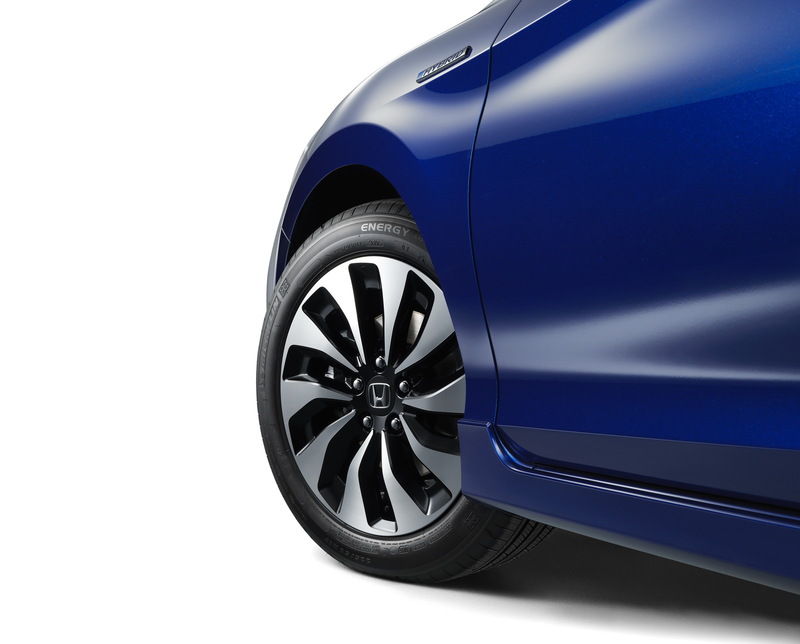 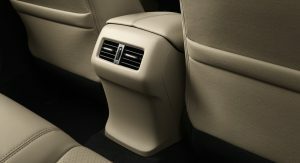 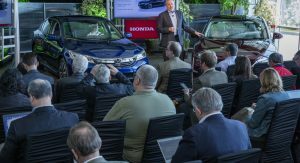 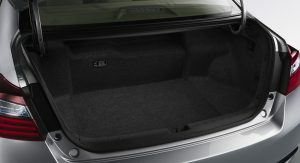 The battery pack has a more compact shape, increasing the boot’s capacity to 13.5 cu-ft.
Honda will offer the 2017 Accord Hybrid in three trim levels, Hybrid, Hybrid EX-L and Hybrid Touring, with all of them benefiting from increased levels of standard equipment, such as Honda Sensing suite of advanced safety and driver-assistive technologies. 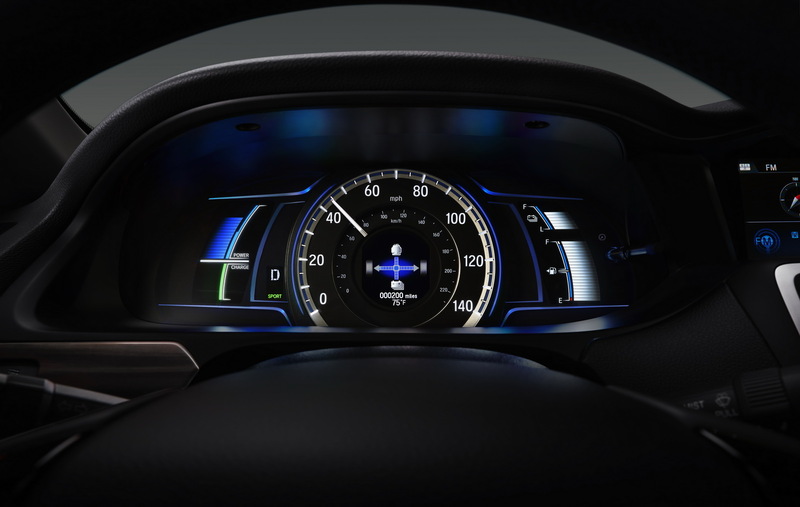 Upper trims will get 7-inch Display audio touchscreen with Android Auto and Apple CarPlay compatibility, front and rear parking sensors and heated rear seats.